Free MP3 Download From THE THERMALS: “I Don’t Believe You” | True Endeavors Presents: music, tours, tickets, mp3 downloads, concert pictures, videos, Madison WI. No surprises here—just more of the same fantastically punchy sing-along punk that we adore The Thermals for. Check out this track from their latest album, Personal Life, and then check out the band in person at The Annex on October 2nd. 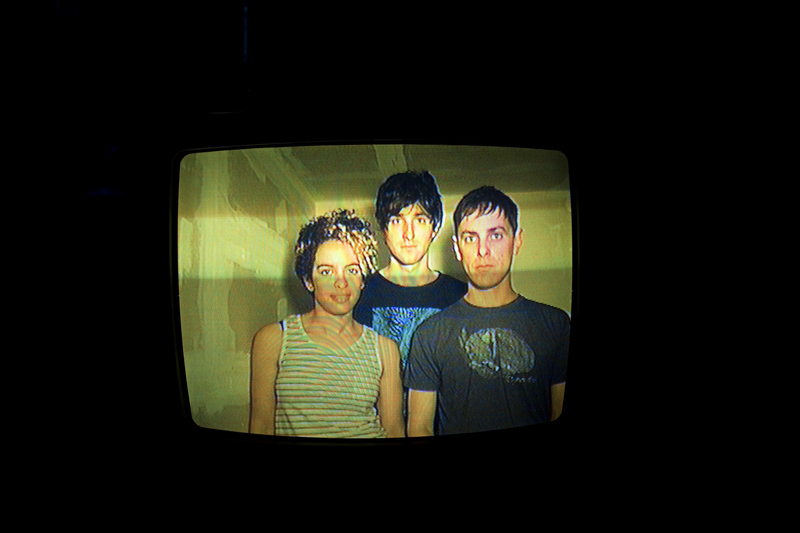 The Thermals are performing in NYC on 10/13 at Irving Plaza. Tickets are available at http://www.livenation.com/event/000044FBA1477A77?artistid=923542&majorcatid=10001&minorcatid=60. Hope to see you there!